Gerflor has the largest collection of commercial vinyl flooring products in the world, with innovative offerings ideally suited to the, healthcare, education sports, retail, leisure, corporate and industrial sectors. Founded in 1937 and headquartered near Lyon, France, Gerflor provides unique product and design solutions and is located in more than 90 countries around the globe with over 1500 employees. As a clear leader in pioneering flooring solutions, Gerflor has an excellent environmental record which includes 'A' rated Green Guide (BRE) certification, outstanding whole life cycle performance, as well as full compliance with ISO 14001 and ISO 9001 standards. In addition, Gerflor commercial flooring products can contribute toward LEED credits. 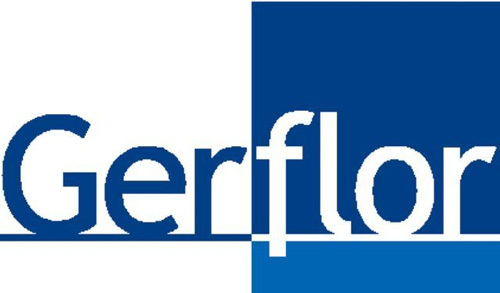 For more information, visit www.gerflor.com.